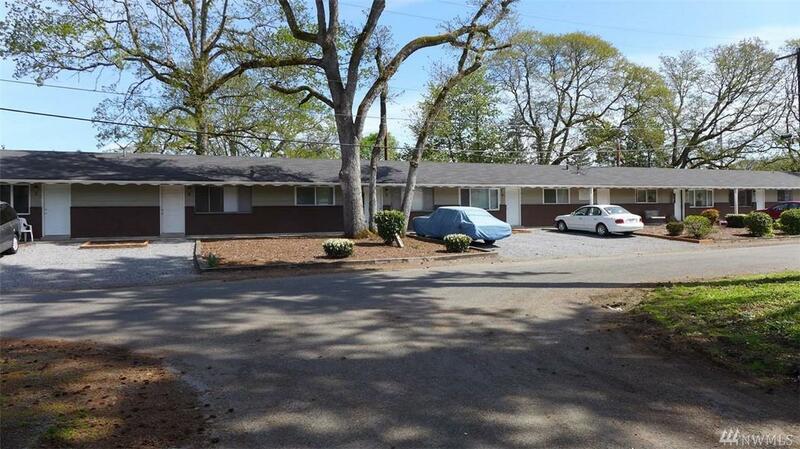 well maintained, one story, seven unit by American Lake, nice area in Lakewood.fully occupied, mostly long term tenants. coin-op laundry onsite adds additional income. close to JBLM. Recently renovated unit #5 now renting for $1035/month. Very little yard care.